April 22, 2007 Memorial Service from NLCF | Video Team on Vimeo. Our Sunday Worship Gathering following the April 22 tragedy at Virginia Tech. We hope these words, music, and images will encourage you that Jesus is close during tragedy. 4.16.2007 Tribute Video from NLCF | Video Team on Vimeo.  We know many have taken up the project of memorializing this event in images and music, but we wanted to make a personalized version to show the hope that we have as [nlcf] in the great cloud of witnesses who are praying for us specifically. Songs: Mountains High and I Was Blind by Delirious? from the album World Service. Photos: roanoke.com, nytimes.com, and our extended family of churches! At our Sunday service at Christ Community Church in New Smyrna Beach many references were made to remembering Virginia Tech and praying for the Virginia Tech family, and especially Kati & Dave Williams and the ministry of nlcf.